The weather is getting chilly, the cool fall air is upon us, but the holiday season is just heating up. 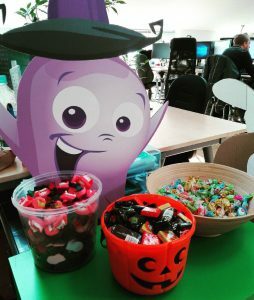 It’s that time of the year again when you get to pull out your costumes and you are allowed to eat all sorts of candies… it is Halloween time! If there’s one thing that really represents October, it has to be the pumpkin. From pumpkin decorations, to pumpkin recipes, to pumpkin carving, to… our special Pumpkin Hunt in Mahjong Trails! 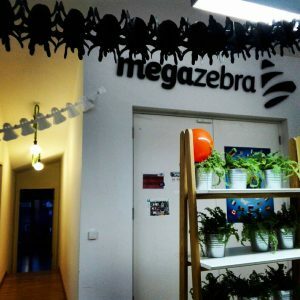 Our Zebras worked hard on this exciting spooky event and we hope you enjoyed the festive atmosphere and the amazing prizes! But after hours and hours of work… do you think we could miss the chance of turning into scaaaaaary zebras for one evening? No way! Zebras have been doing all they could to get into the spirit of the holiday. The office has been decorated with pumpkins, ghosts & spiders, but any scary movie party needs treats… and we definitely stocked up on some delicious ones and of course… pop corns! Our movie of choice? 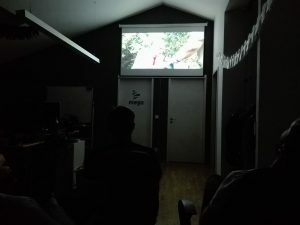 Shaun of the Dead, a hilarious British horror comedy! 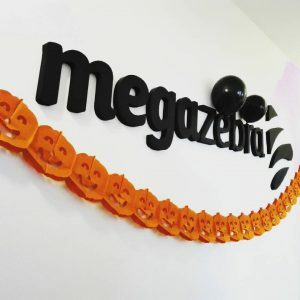 Do you celebrate Halloween? How did you spend the spookiest night of the year? 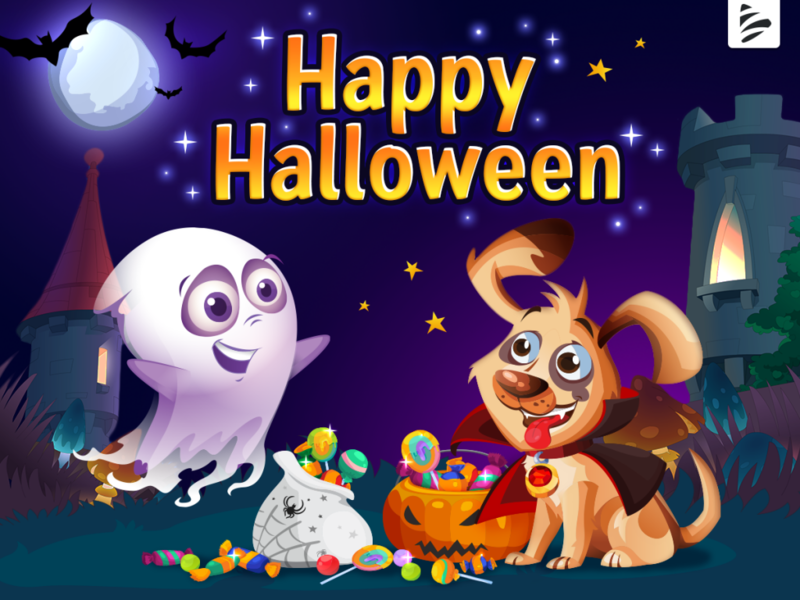 Whether you went trick or treating, held a Halloween game marathon, or partied all night, we hope you had a fun and safe Halloween!